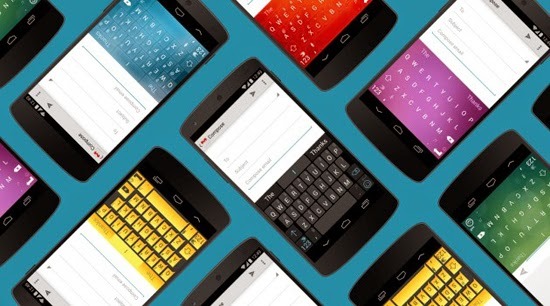 Swiftkey is Now Free for Android on Google Play! Swiftkey is very popular which the users really love to use keyboard because it is very fastest and easier, one is BEST among Android’s most well-known and greatest-liked customized keyboards! Last time, I cannot install the Swiftkey because it is paid android before. Many millions of users attracted to Swiftkey it get some interesting features, such as personalized prediction, smarter autocorrect, customizable layouts, swiftkey flow, multilingual typing, and emoji prediction! I like to type so flow, very fast when I type on my message when I want to chat with my friends! It is very cool! It also give some themes of keyboard too! Especially, the Cloud-connected also help me to sync my writing style securely to personalize word predictions from my Gmail, Facebook, Twitter, Evernote and more so easier! 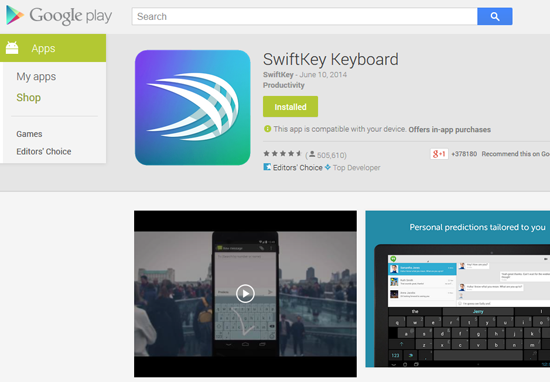 Go download at Google Play; Swiftkey! It make me feel like a taste of that swipe-to-type magic! They also hope the Swiftkey Keyboard will be available for iOS 8 Apple soon! 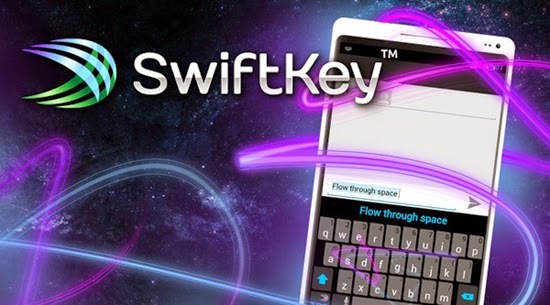 We always be thankful to Swiftkey because it become FREE for us to use so enjoyable!